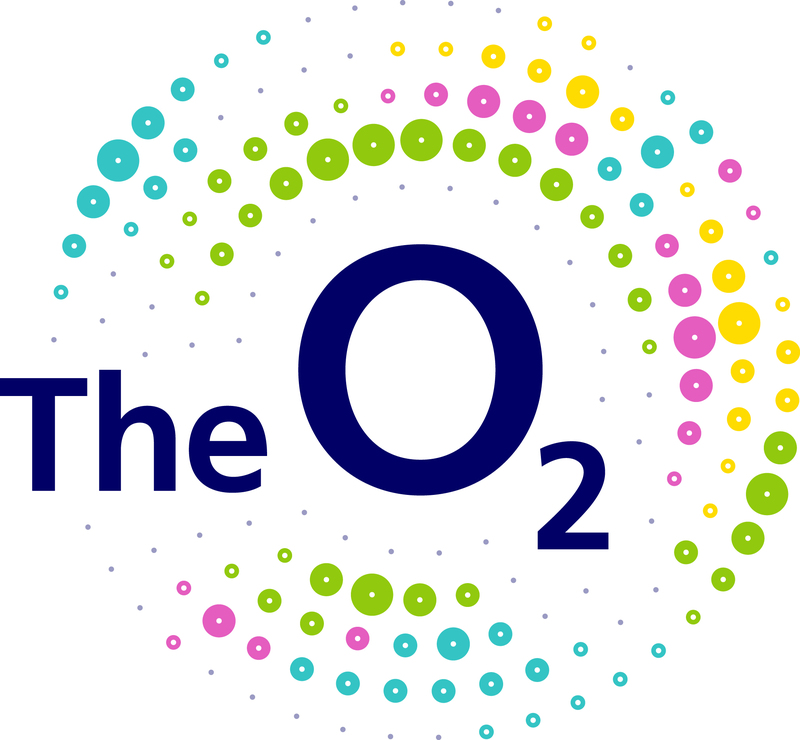 Left an item at The O2? How can I give you feedback about my visit? Did we keep your ticket? Why did you take my general admission ticket off me?